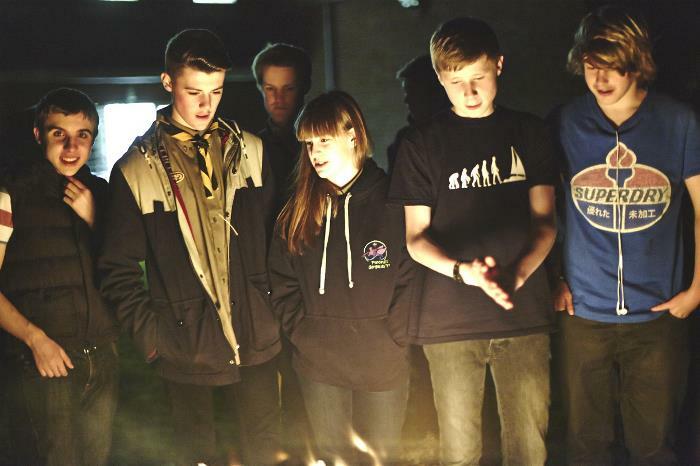 The Scout Association is the UK's biggest mixed youth organisation with over 520,000 members. 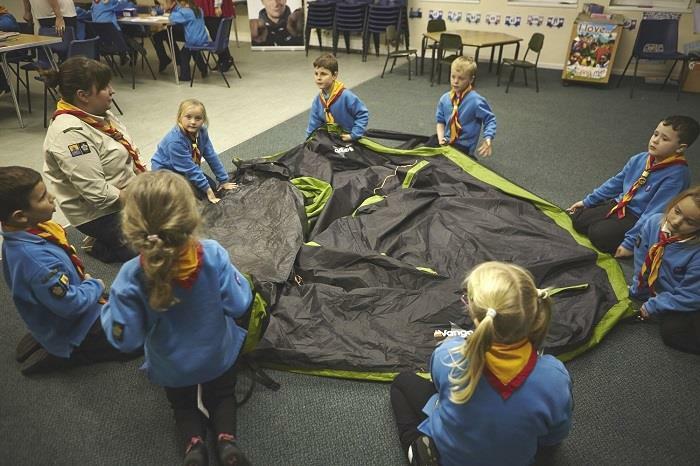 Here at Holmfirth, we provide Scouting to young people in and around the Holmfirth area of West Yorkshire. 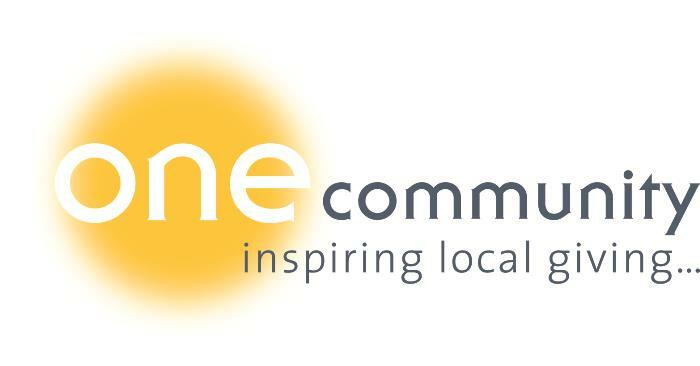 We are a very active group located in the centre of the Last of the Summer Wine country. We change lives by offering young people fun and challenging activities, unique experiences, everyday adventure and the chance to help others so that we make a positive impact in communities. Internationally, we have over 28 million young people enjoying the benefits of across 216 countries.Personal development means promoting the physical, intellectual, social and spiritual well-being of the Scouting individual, helping them achieve their full potential. 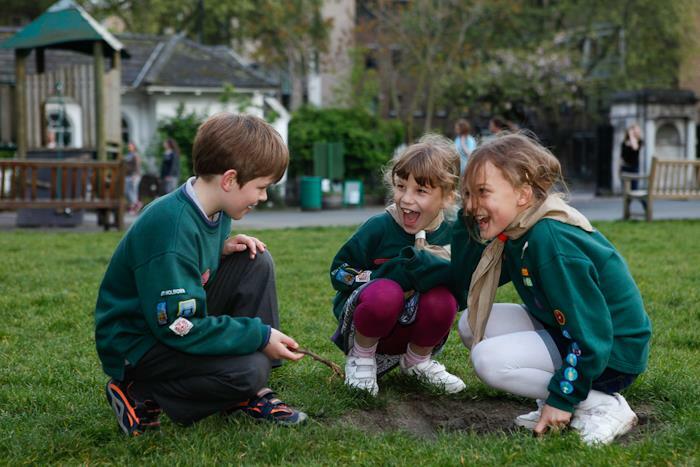 In Scouting, we believe that young people develop most when they are 'learning by doing,' when they are given responsibility, work in teams, take acceptable risks and think for themselves.